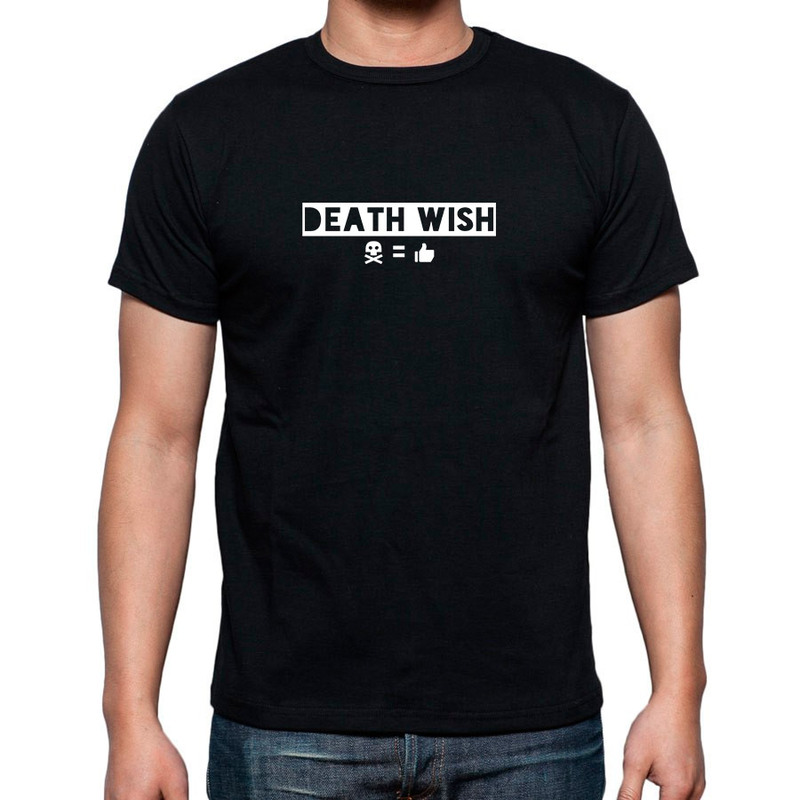 In the run up to the UK Games Expo 2016, I figured it would be fun to get hold of some Death Wish branded merchandise to help look the part. 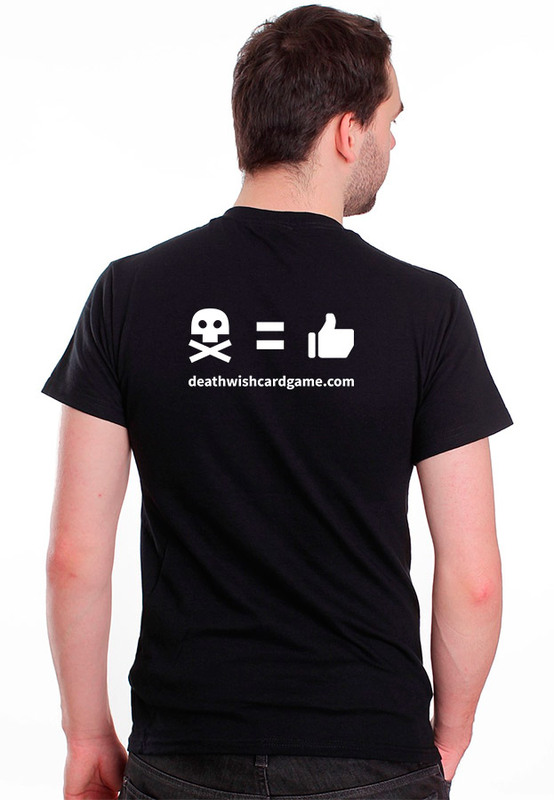 I’ve manage to procure some printed t-shirts (back and front) as well as some promotional cards and badges to hand out. 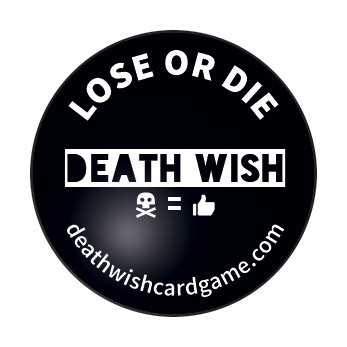 I’ll be attending on Saturday 4th June and I’ll be playtesting the game with the help of PlaytestUK. Some friends have kindly offered to mingle and spread a bit of awareness of the (then) live Kickstarter campaign while I’m busy playtesting the game. I will be donning them with some t-shirts and some cards with novelty badges attached. 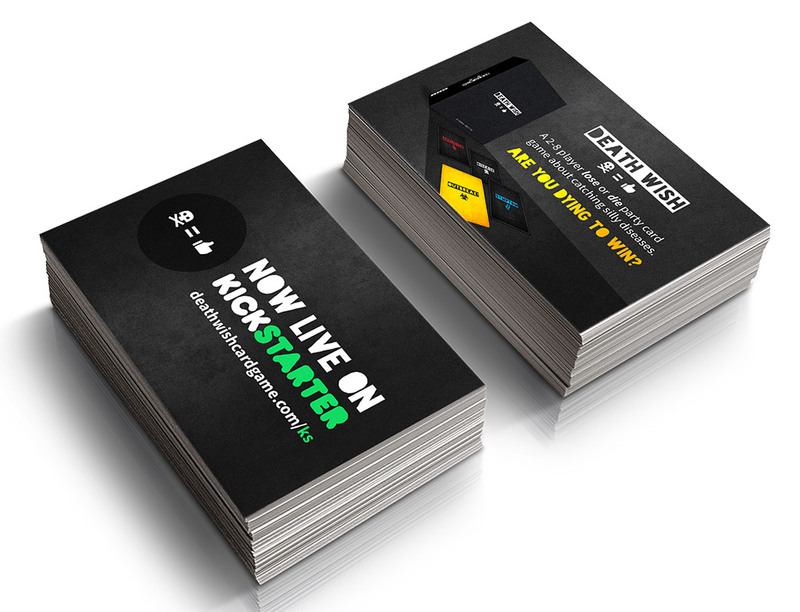 It’s all in the name of fun but maybe it’ll help with getting the extra odd backer or two!